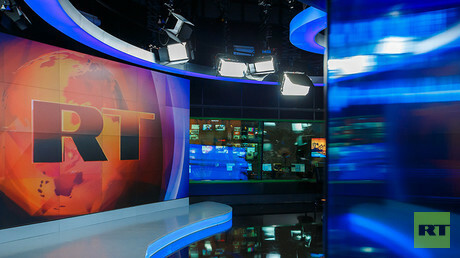 Audiences in the Washington, DC area are no longer able to tune in to RT’s regular air broadcasts. Part of the reason is that MHz Networks, a Virginia-based not-for-profit distributor of international entertainment and news programming, decided to auction their licenses to frequencies previously used to broadcast RT, along with a dozen other outlets. The development was reported by Bloomberg on Thursday, which said that the change will take place on April 1. The auction of licenses happened in March 2017. FARA was first passed to fight Nazi Germany’s propaganda and was mostly used to highlight lobbying for foreign governments. 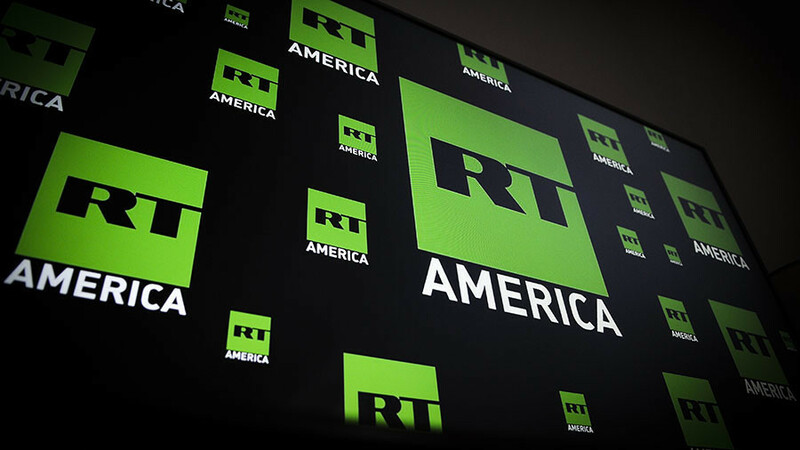 RT’s forced registration was part of Washington’s retaliation for the channel’s alleged interference with the 2016 presidential election – which was how the US intelligence community described RT’s reporting on American domestic problems and flaws in its foreign policy. The registration previously cost RT journalists their access to the US Congress. Frederick Thomas, the founder and president of MHZ Networks, told Bloomberg that the company did indeed contact the DoJ after it targeted Reston Translator LLC, the company producing content for RT America, as part of its FARA crackdown on Russian media reporting for US audiences. 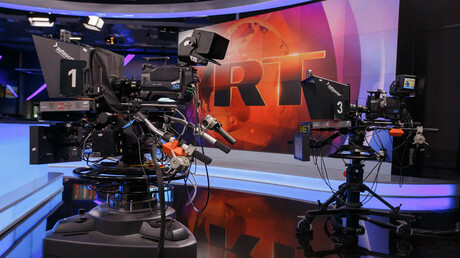 But he denied the decision to get rid of the broadcast frequencies, which affected RT’s presence in Washington, DC, had anything to do with it. “It has more to do with the spectrum auction,” he said.